The VaporGenie Vaporizer is built to be a safer and more pleasant alternative to the conventional combustion pipe. It vaporizes your herb instead of burning them, thereby greatly reducing tar and particulate inhalation. Made in the USA, each Vapor Genie Vaporizer is guaranteed against product defects for life. 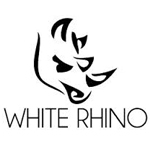 White Rhino is a portable vaporizer company based in Salt Lake City, Utah. That have created a line of discreet vapes that includes the Trifecta Vaporizer and the DUBE Vaporizer. 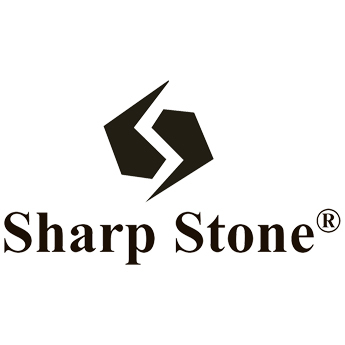 The goal of SharpStone is to provide high-quality grinding and pressing products at an affordable price. They aim to be a cut above “knock-off” grinders with cheaper quality materials, which can cause problems that range from metal shavings contaminating the ground up product, to whole teeth breaking off.